BRAND NEW Single Family Homes at Cayden Ridge. 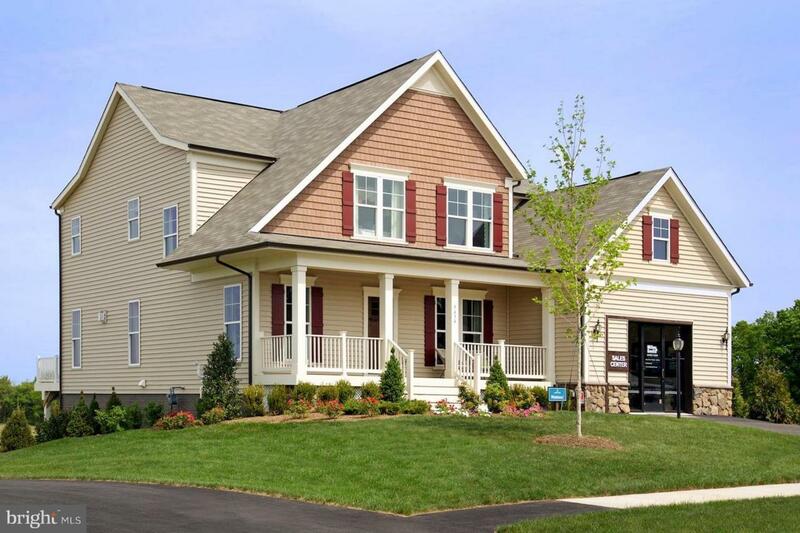 The Merrimac features 4 bedrooms, 2.5 baths, 2 car garage, a tremendous kitchen with granite countertops, large great room and dining room, huge mud room, study, and much more. List price is base and is subject to change. Photos shown are not of actual home. We are open daily from 11:00am to 6:00pm.